The pelahlar tree is found only on Nusakambangan, a small prison island found off the south coast of Java. The species is perilously close to extinction with less than 50 mature individuals known in the wild. 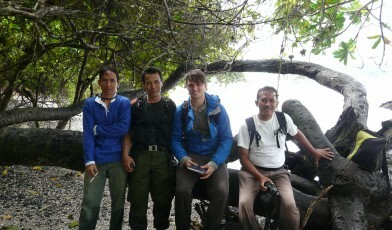 This project will carry out a series of surveys, helping to inform priority areas for protection and planting. The pelahlar (Dipterocarpus littoralis) is a colossal tree found only on Nusakambangan, a small but remarkable island found off the coast of Java. Compared to the highly deforested mainland, Nusakambangan still retains much of its forest cover and provides refuge for a range of threatened flora, including Hopea sangal, another Critically Endangered species from the Dipterocarpaceae family. Access to Nusakambangan is partly restricted due to the presence of seven high security prisons – adding to the sense of mystery surrounding the island, much of which is yet to be fully explored. Although these restrictions have inadvertently protected much of the island’s forest habitat, illegal and selective logging has spiked in recent years, decimating the Pelahlar tree’s population. Agriculture too is now beginning to expand, encroaching on the island’s remaining forest. Less than a 50 mature trees are known, and the species is believed to be perilously close to extinction. 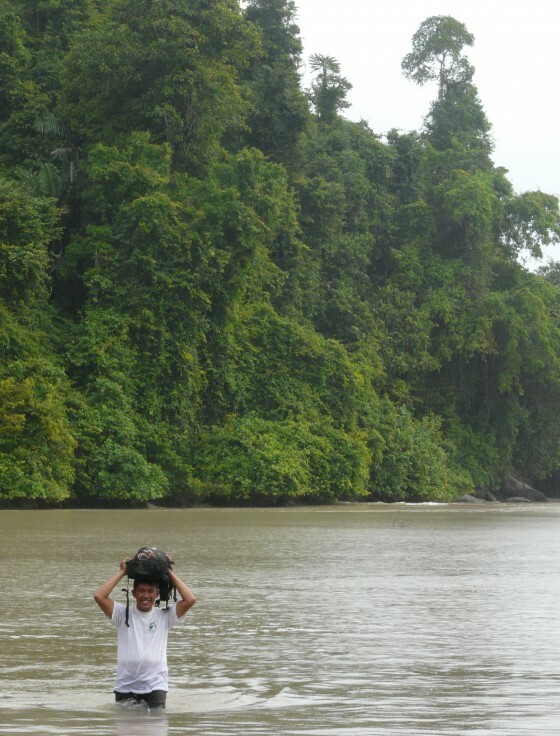 The Global Trees Campaign is supporting the Fauna & Flora International’s Indonesia programme to complete a series of surveys over the course of 2014. Fieldwork will initially concentrate on two protected areas believed to be strongholds for the species but will, subject to funding, be expanded to included unexplored areas on the southern side of the island. Surveys will be carried out across difficult terrain. Credit: Dave Gill/FFI. The results will provide vital information on priority locations for protection as well as identify potential locations for targeted planting. At the same time a tree nursery for the species will be established and training provided to help local groups learn how to propagate the species. FFI is carrying out the project in collaboration with the local Nature Resources Conservation Authority (BKSDA), who will be best positioned to use the results to carry out conservation action for the pelahlar over the long-term.